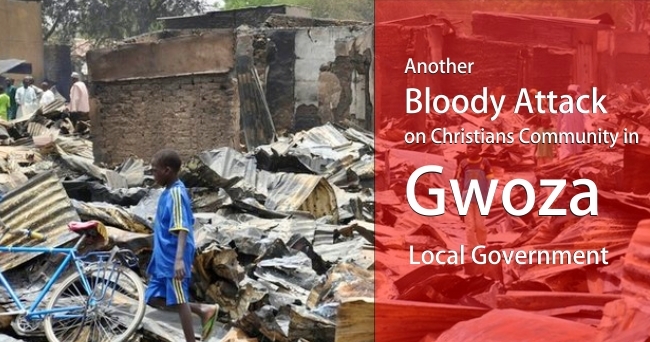 Nigeria (MNN) — Extremists are turning Nigeria into a killing field for Christians. 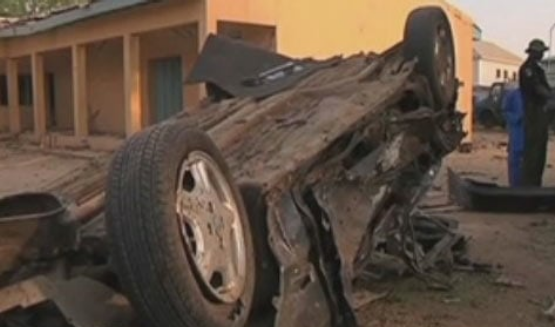 Nigeria (MNN) — Boko Haram adds another layer of terror. 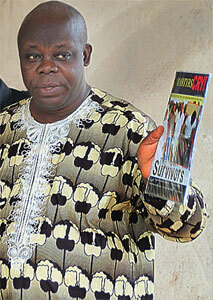 Nigeria (MNN) — Violence in Nigeria nothing new for Christians.